MANY Filipinos do not have a chance to attend and finish formal basic education due to many reasons. 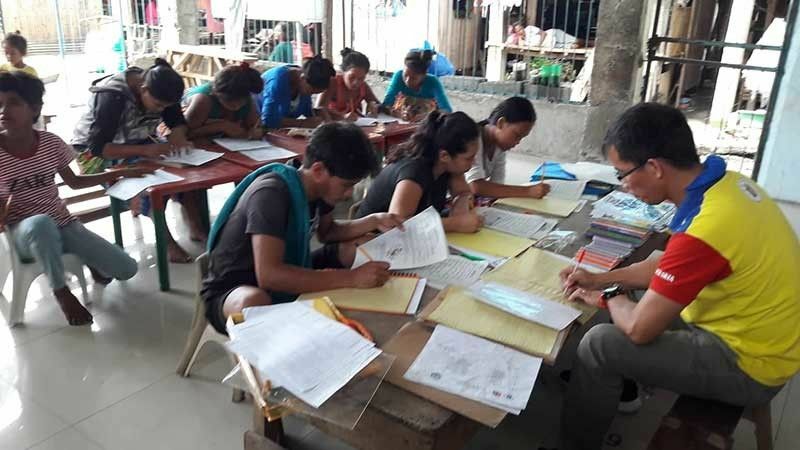 In a bid to provide education for all, the government has established the Alternative Learning System (ALS) to provide all Filipinos the chance to have access to and complete basic education in a mode that fits their distinct situations and needs. ALS is a parallel learning system in the Philippines that provides a practical option to the existing formal instruction. When one does not have or cannot access formal education in schools, ALS is an alternate or substitute. ALS includes both the non-formal and informal sources of knowledge and skills. 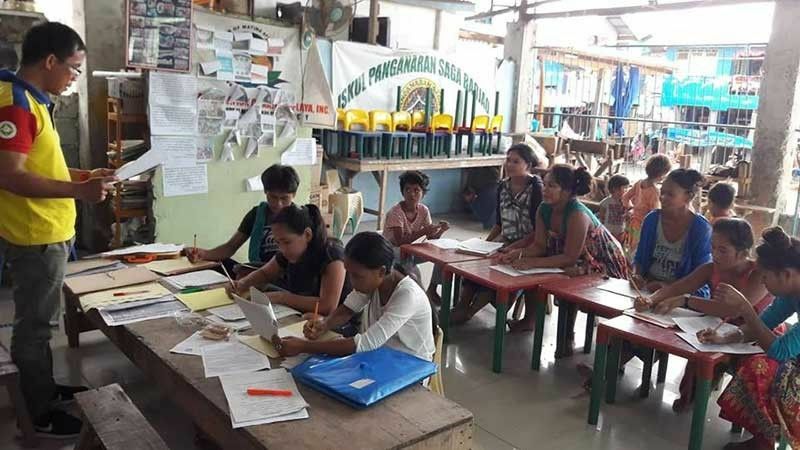 In Barangay 75-A Matina Aplaya, an ALS Community Learning System for Badjaoans was established in response to their needs for learning. They attend learning sessions based on the agreed schedule between them and the learning facilitators. Emely A. Casemero, 18 years old and a secondary learner, said ALS gives them the chance to acquire education. She has learned to improve her reading and writing skills. She has also developed her confidence and social skills. According to Joselito P. Bulacito, the learning facilitator, Badjaoans today manifest positive regard for education compared in the past. “Despite their socio-economic status, they have showed their interest and eagerness to learn. I admire them for being optimistic and determined in order to read, write and count. I really can testify their desire to be literate and be able to improve their lives,” he added. He also said most of Badjaoan learners started in Basic Literacy Program. With a remarkable performance, some of them have improved and reached secondary level.